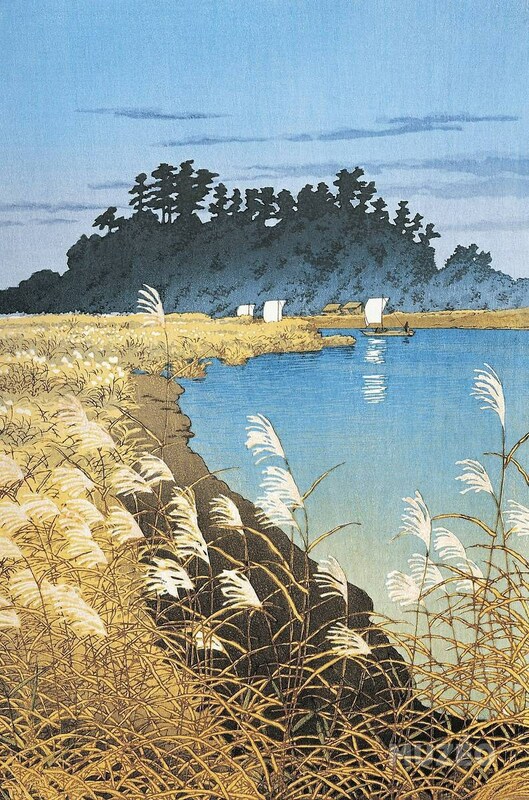 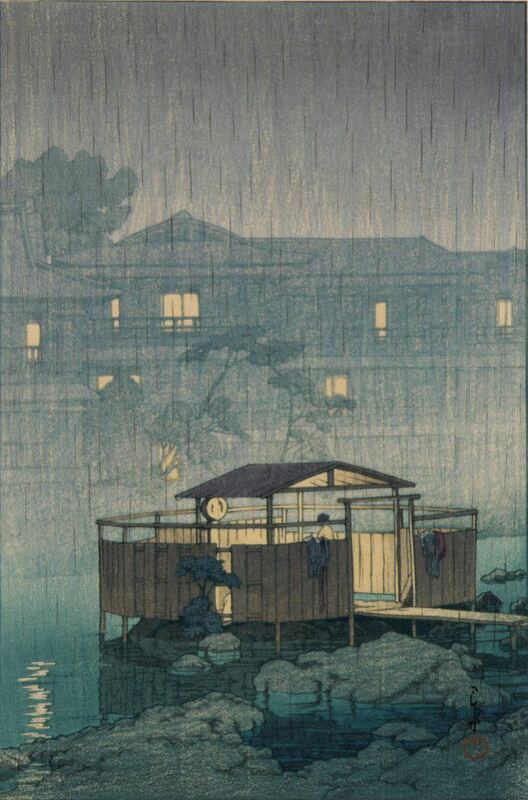 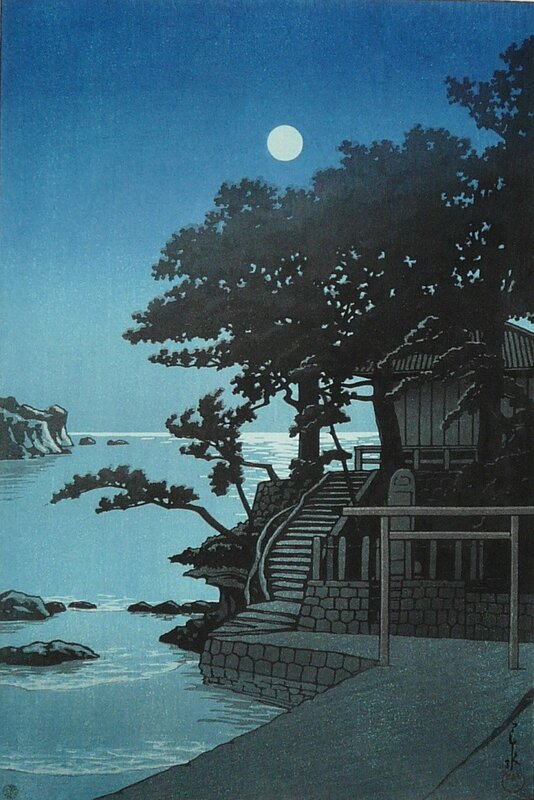 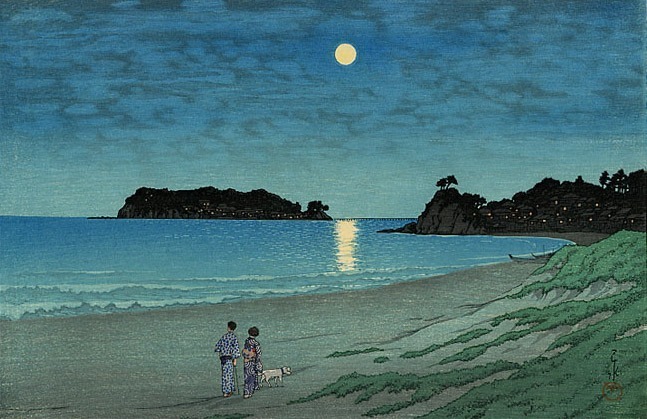 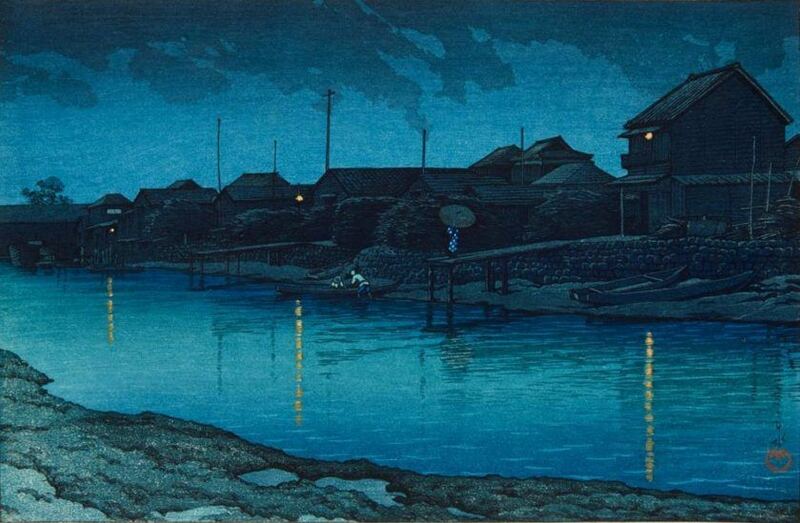 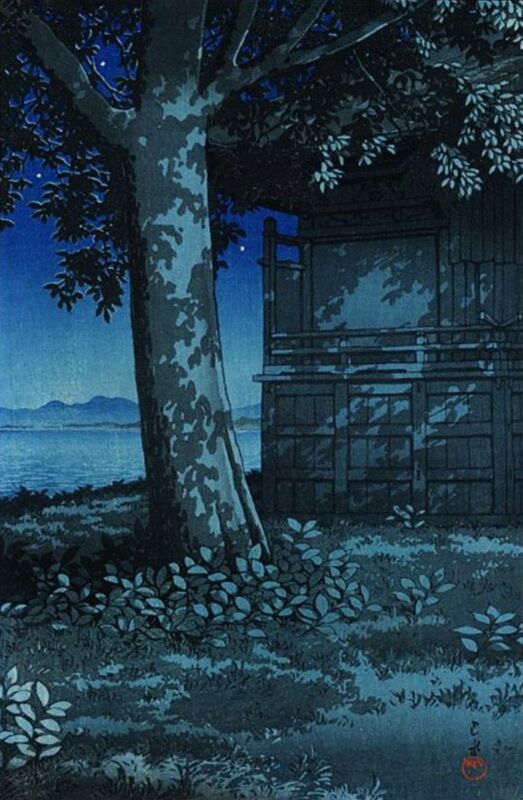 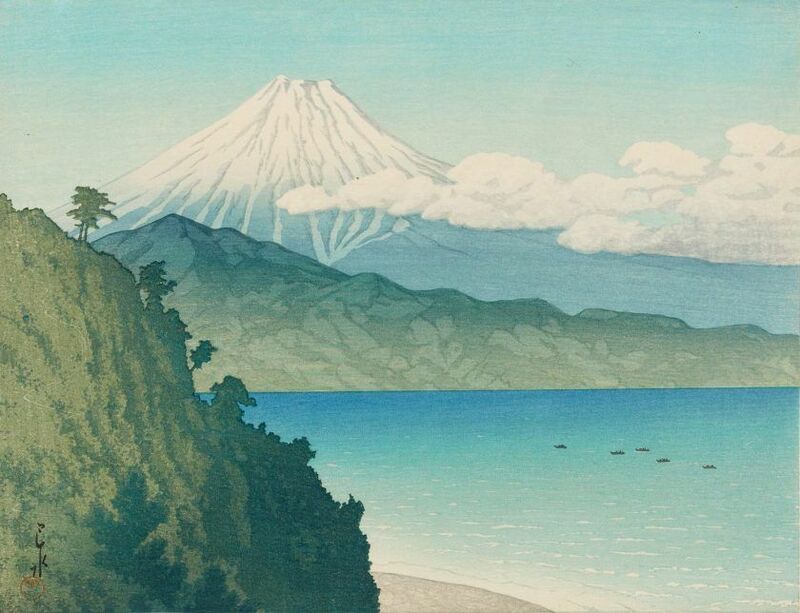 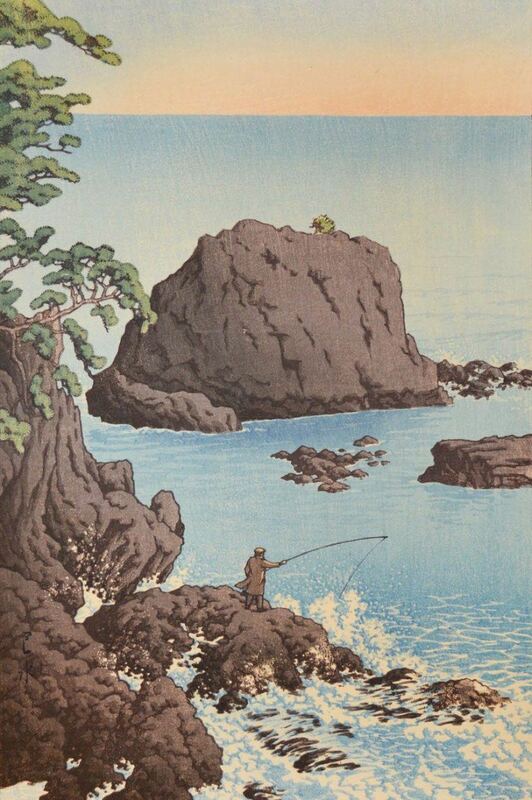 Hasui Kawase was one of the most prominent artists of the shin-hanga movement in early 20th-century Japan. 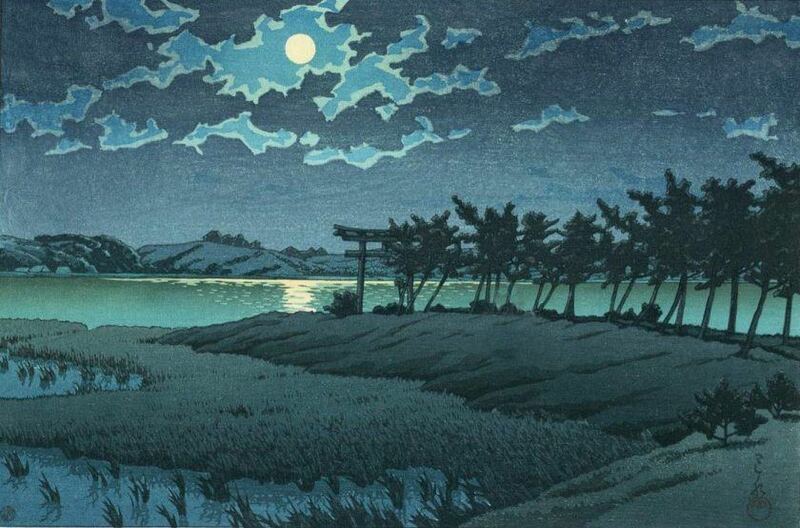 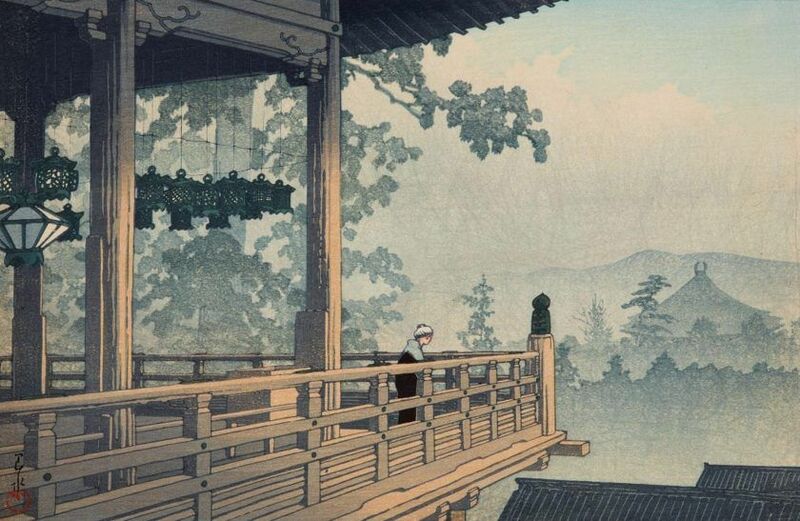 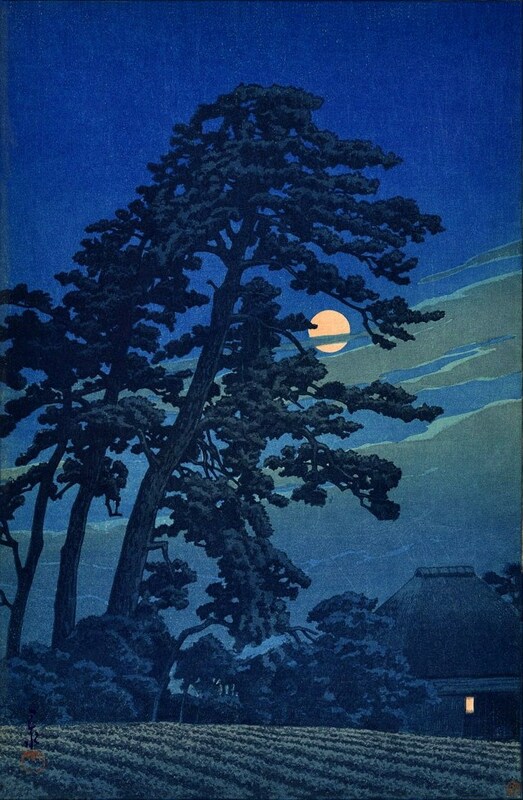 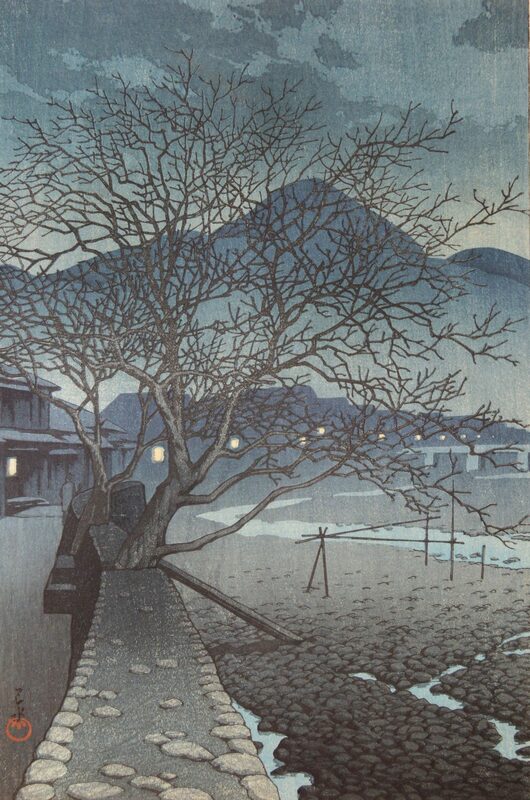 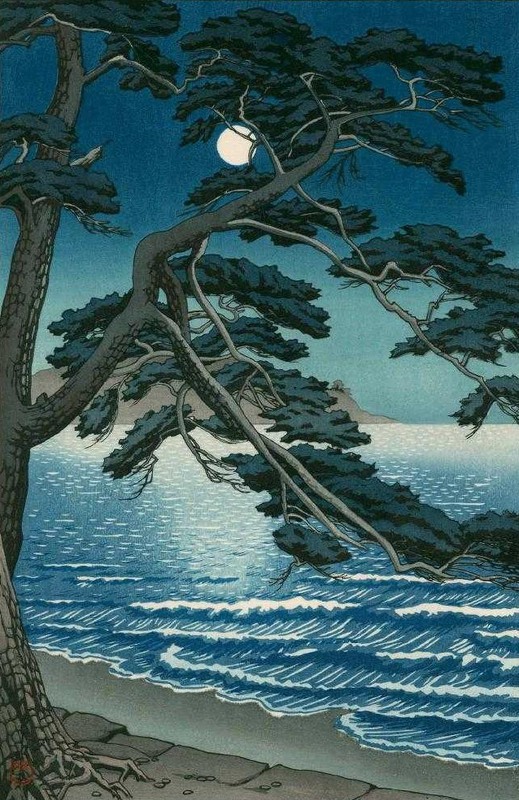 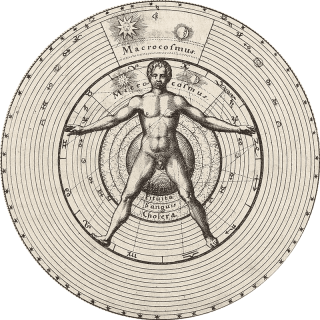 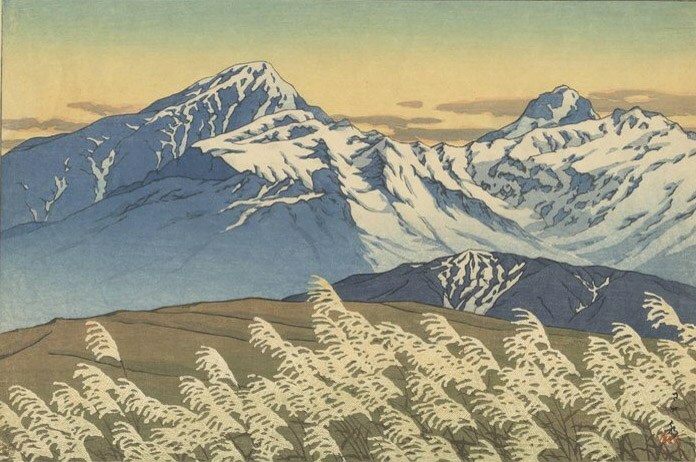 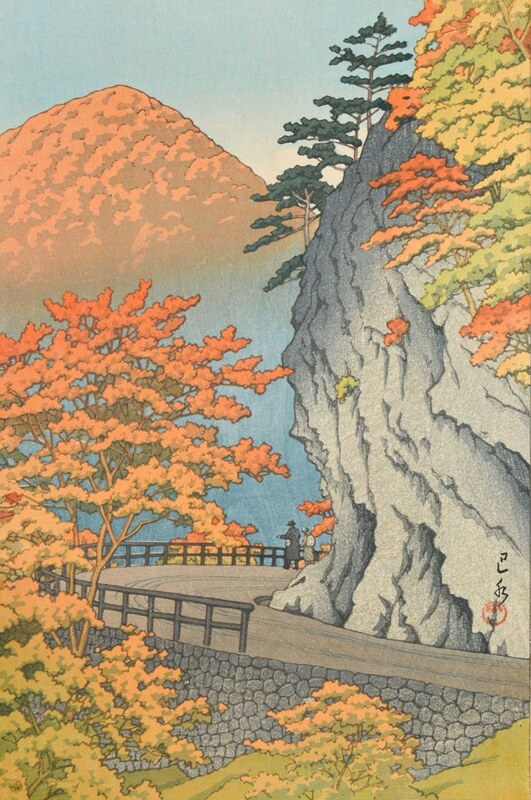 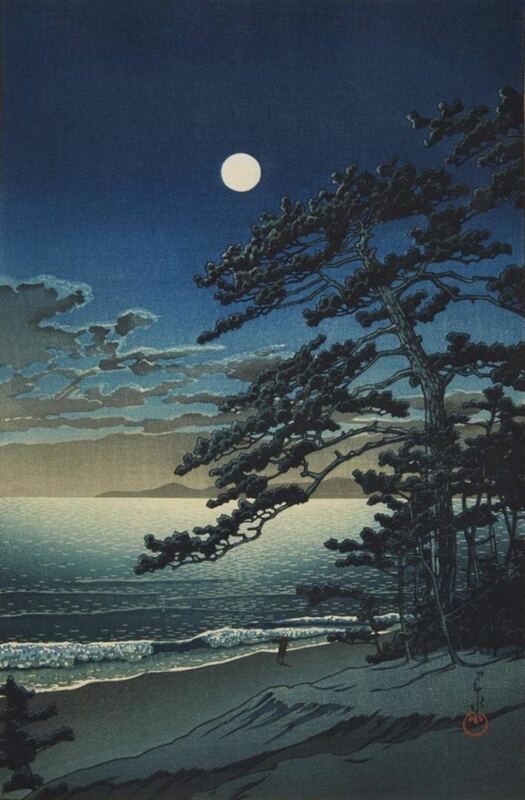 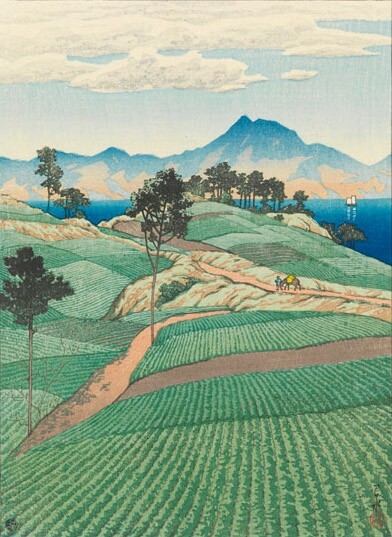 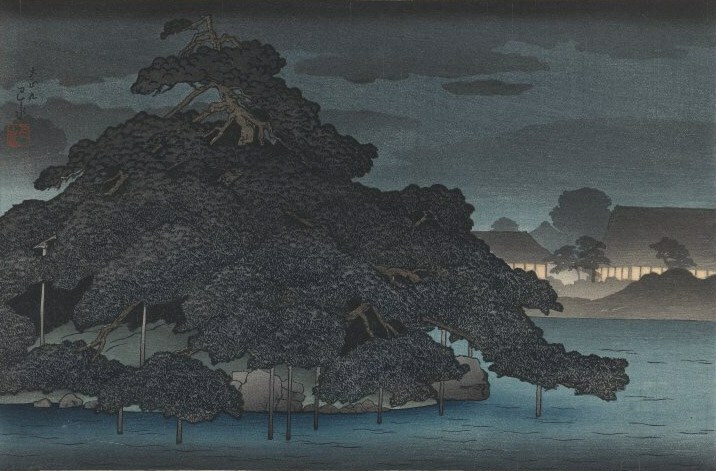 The woodblock prints of previous periods focused on recognizable geographic places, whereas the modern printmakers gave primacy to the mood of a place. 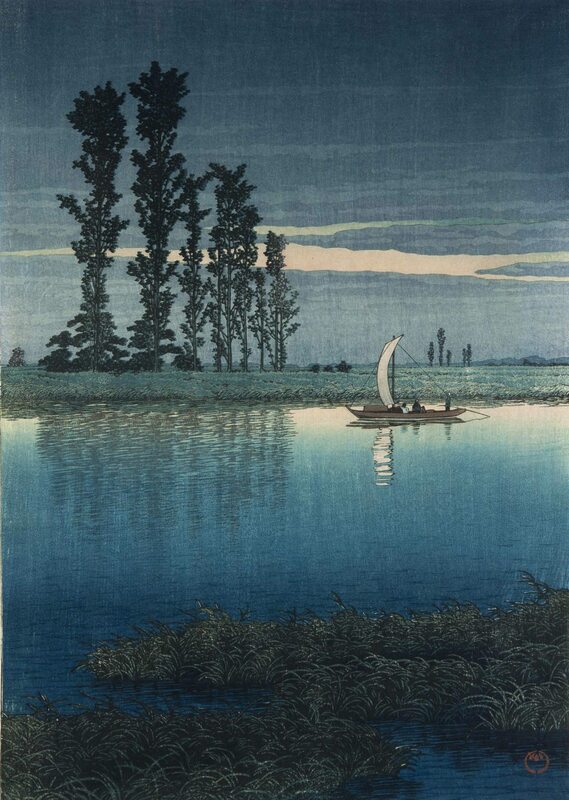 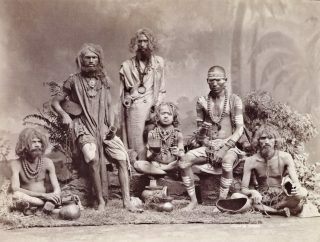 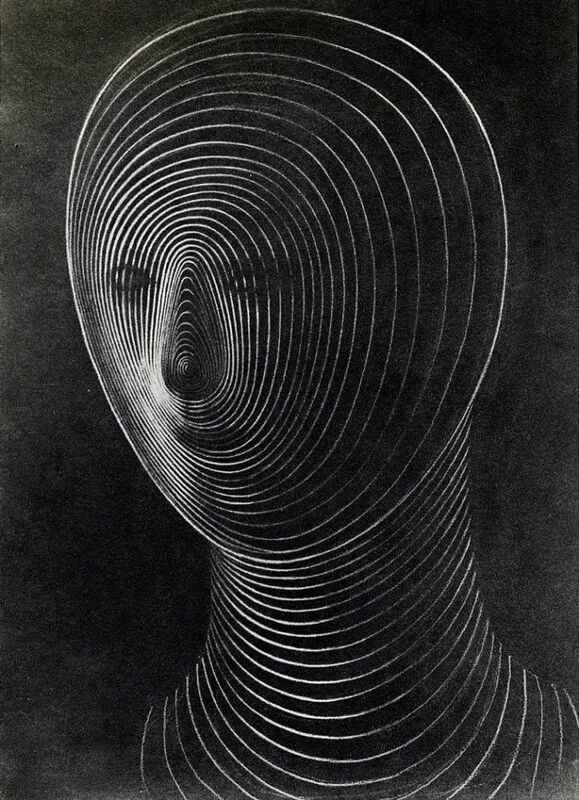 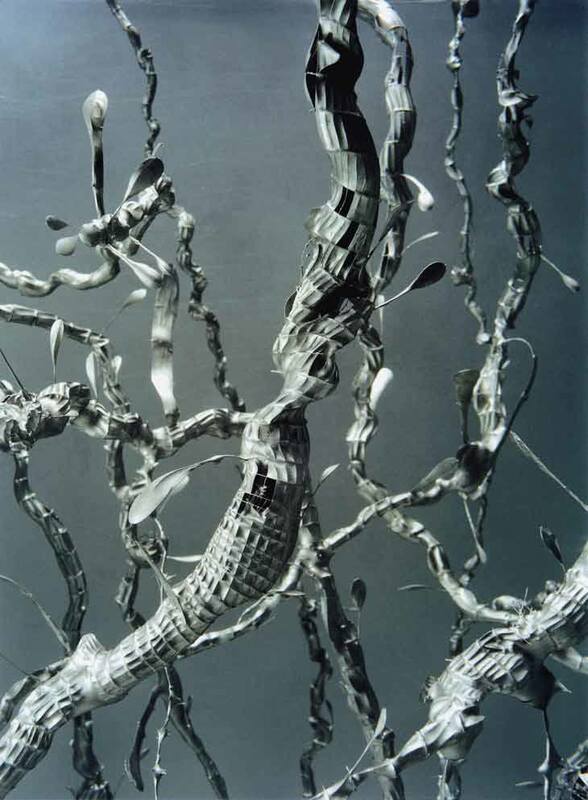 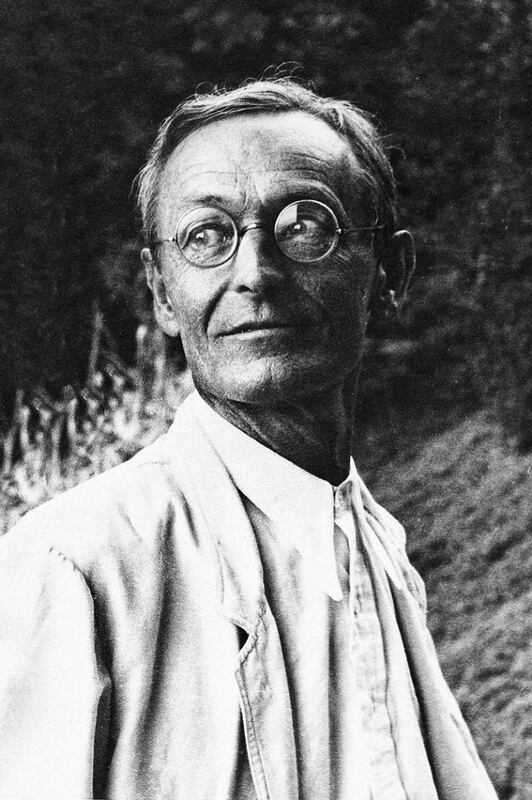 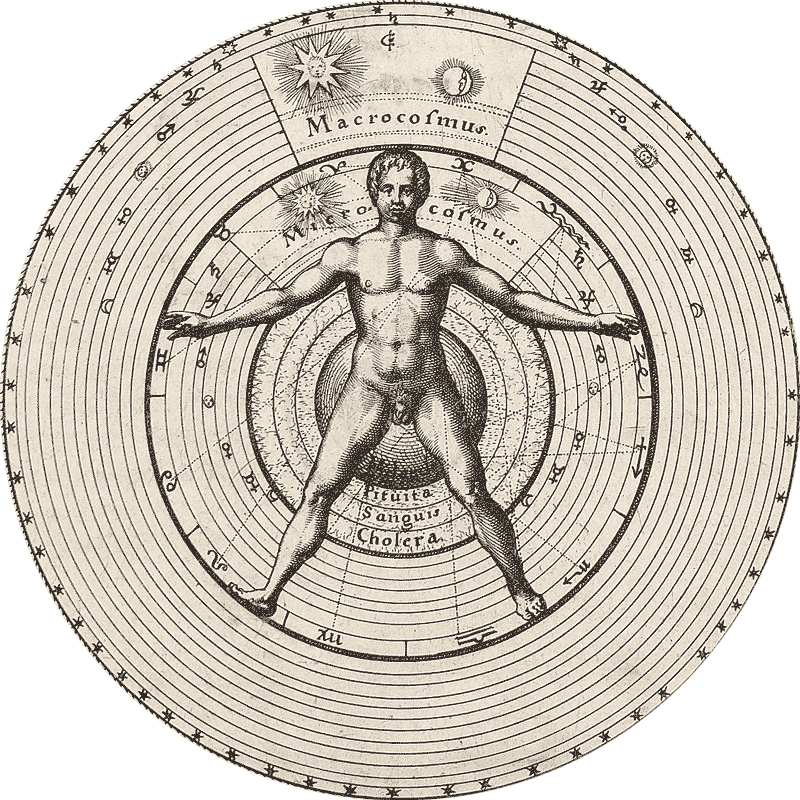 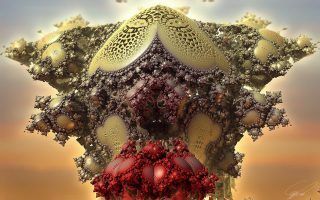 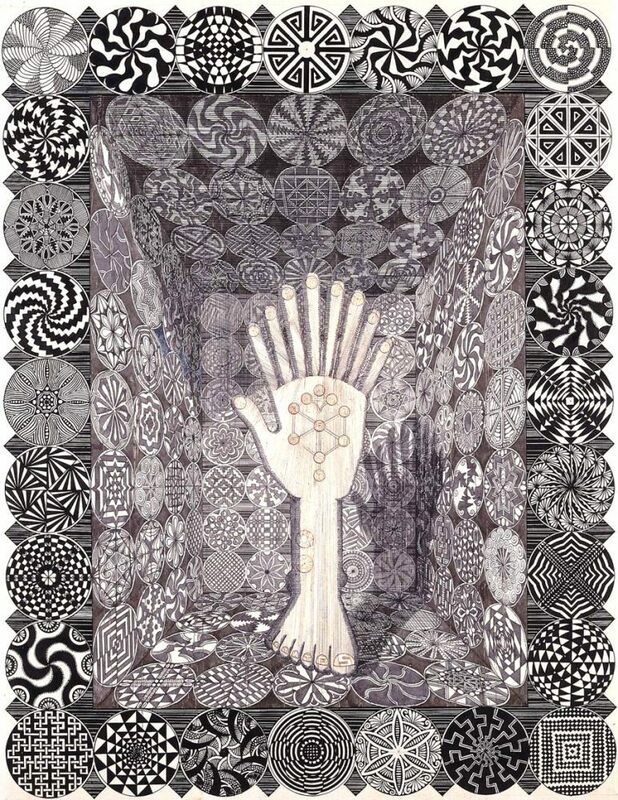 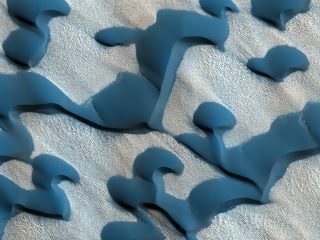 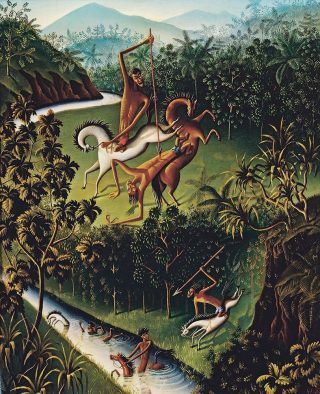 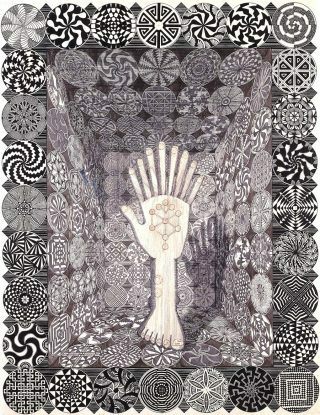 Especially their persistent interest in depicting light characterizes the dreamlike atmosphere in their prints. 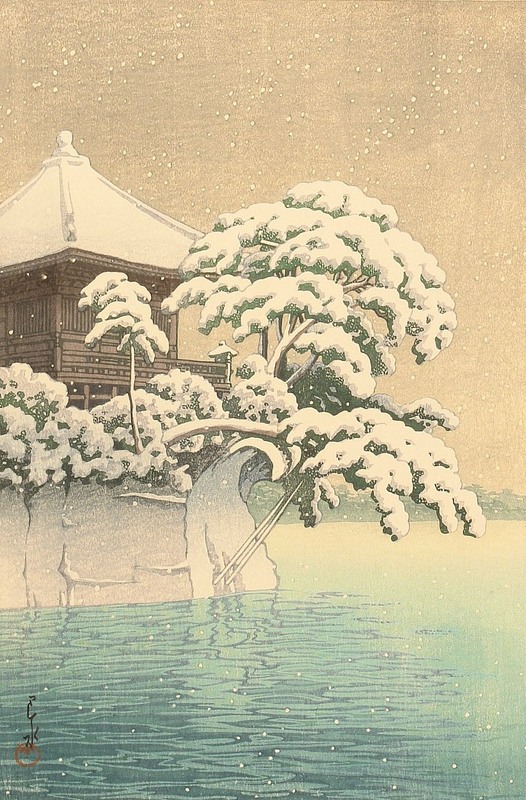 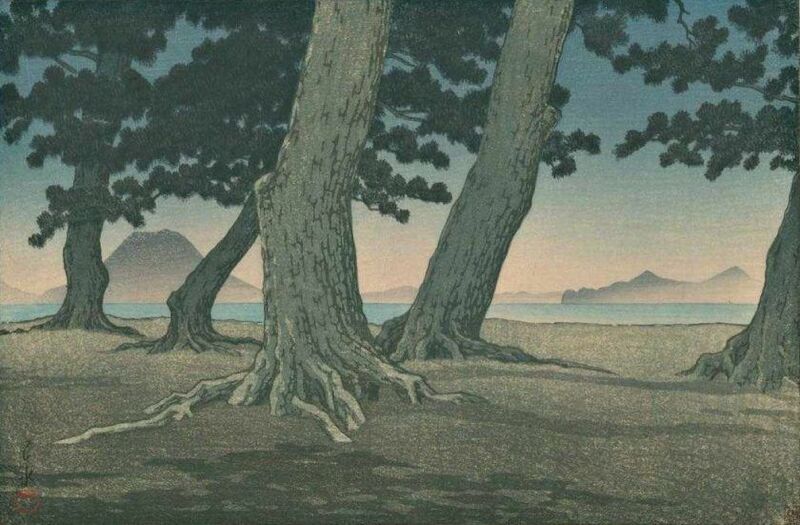 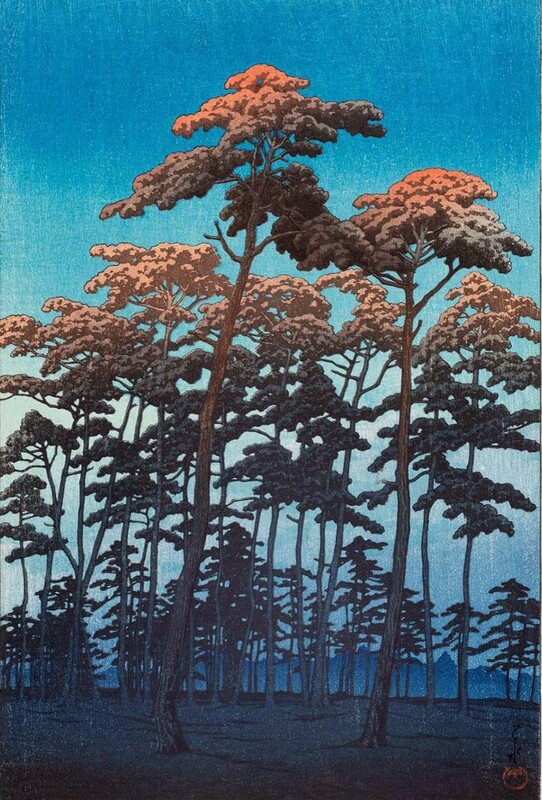 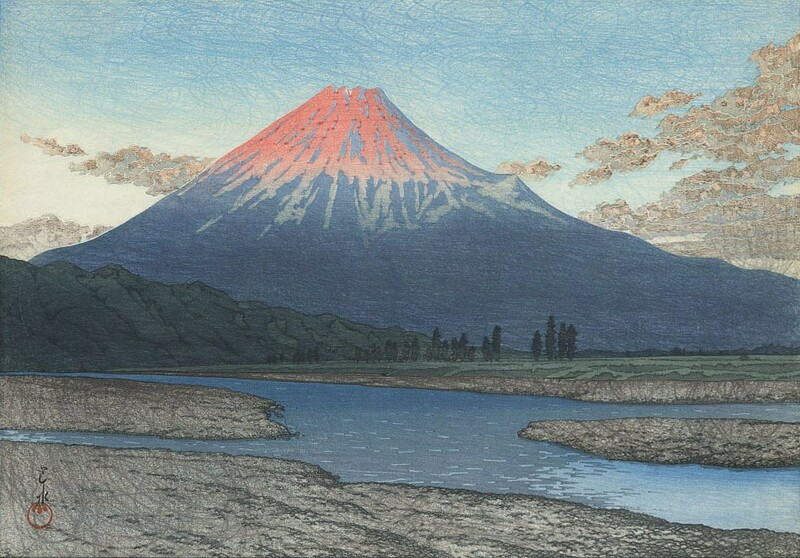 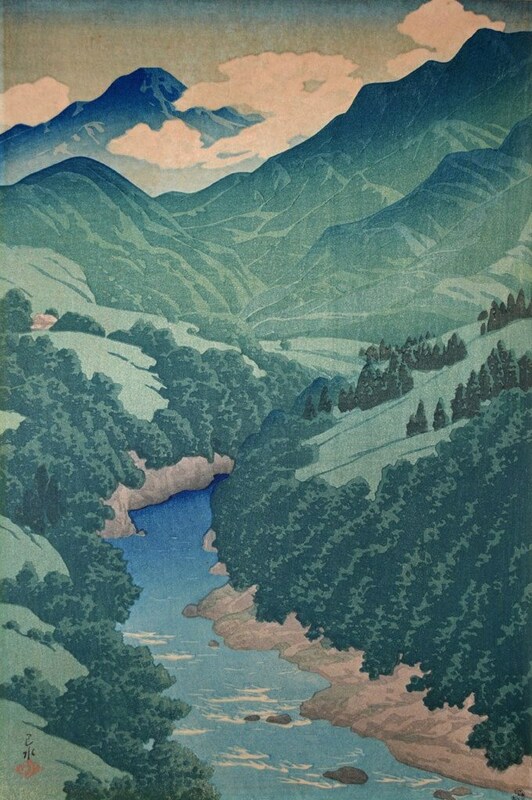 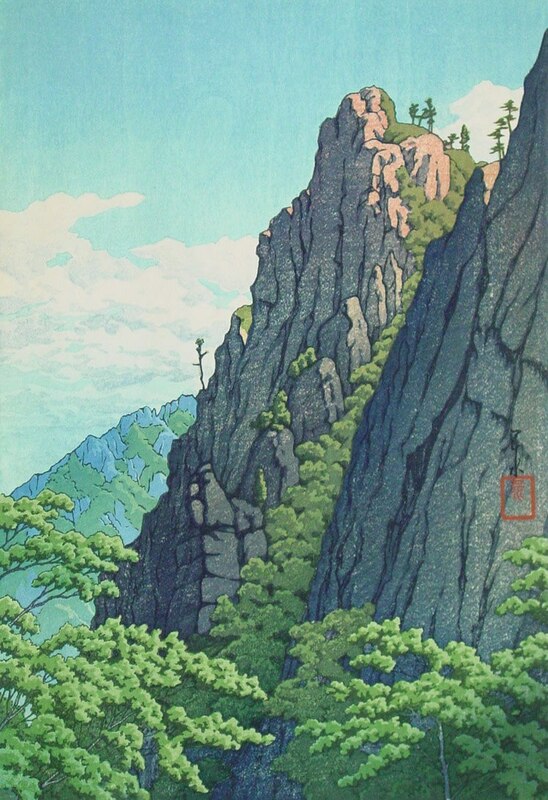 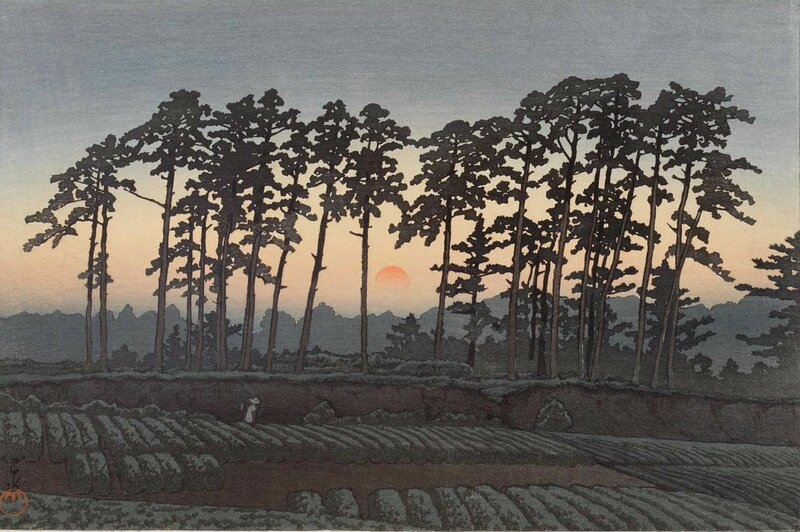 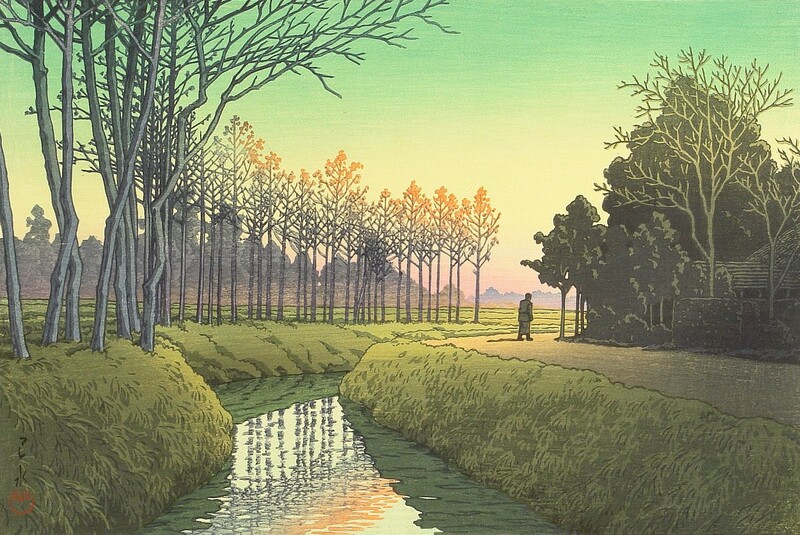 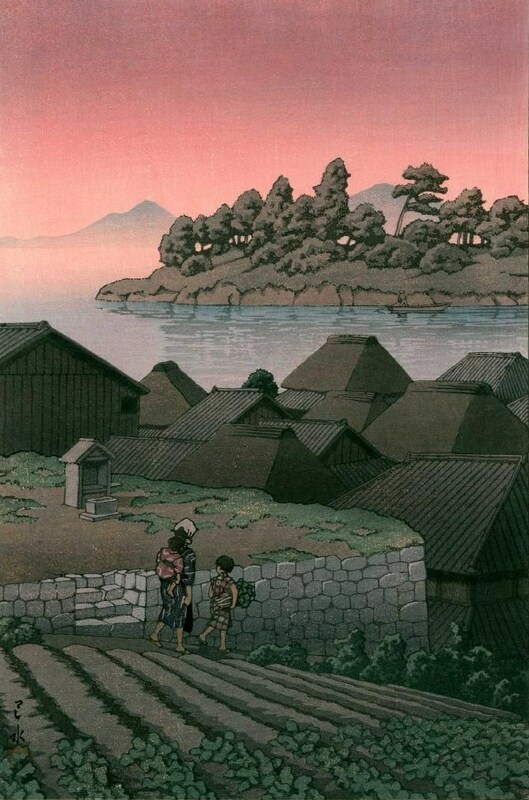 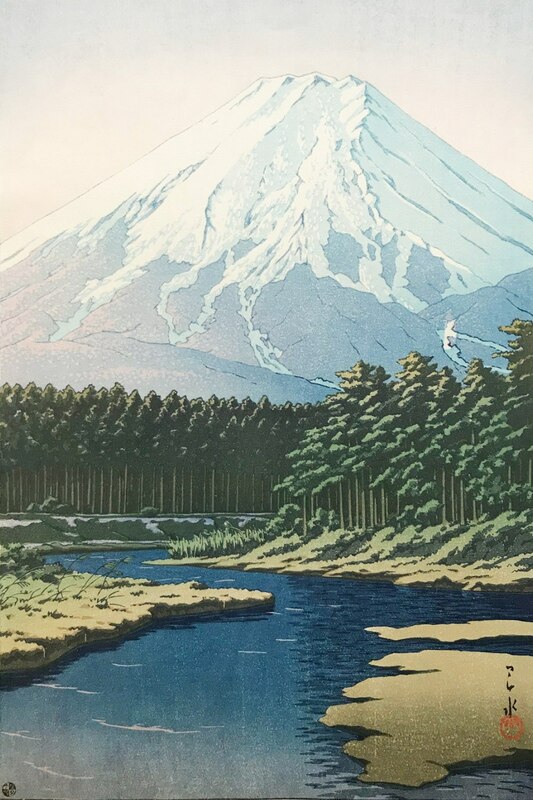 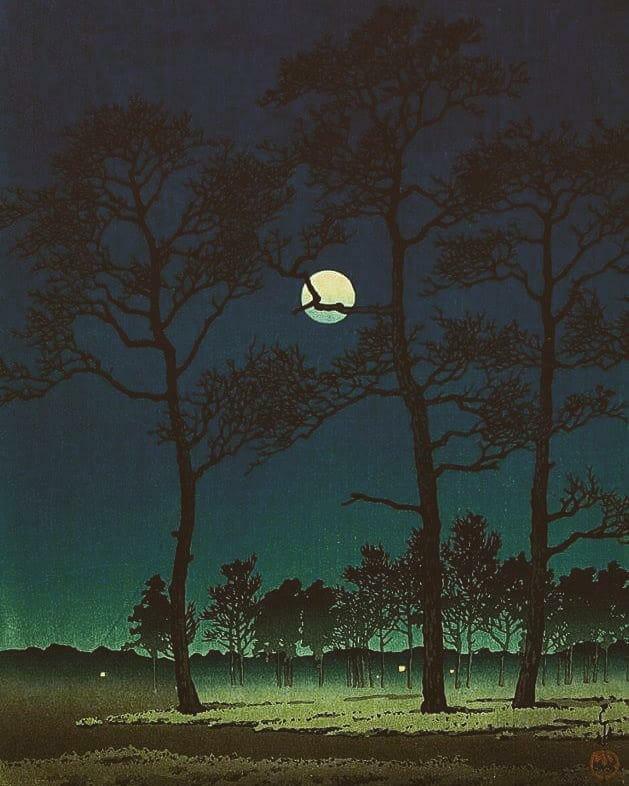 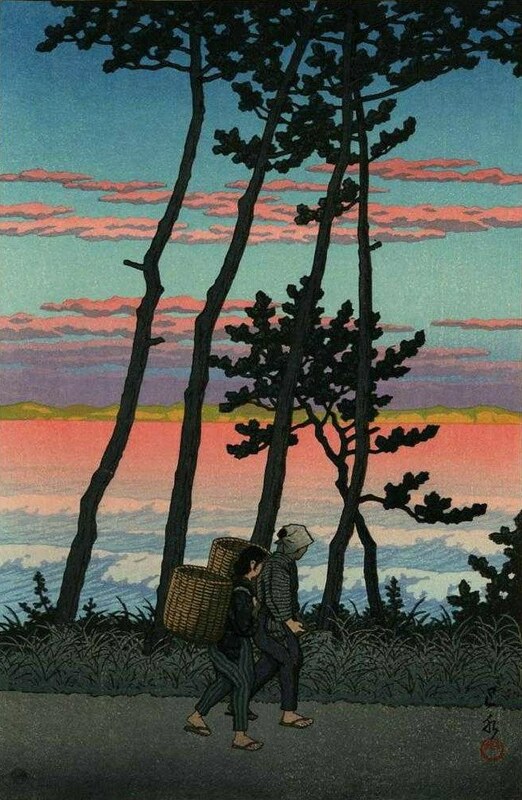 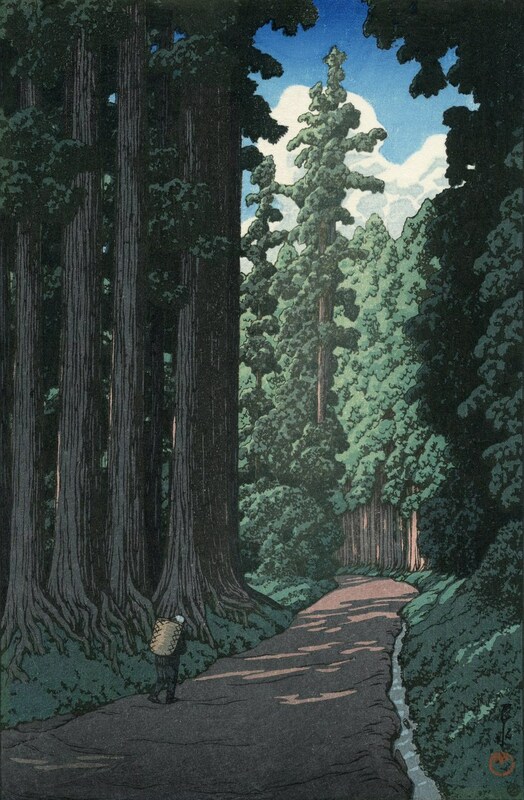 Artists such as Kawase Hasui expressed a romantic yearning for nature, rural roots and the warm wooden architecture that was disappearing in urban Tokyo.